Democratic Sen. Bill Nelson has a slim edge in his battle for re-election in Florida against Republican Gov. Rick Scott, according to an NBC News/Marist poll released Tuesday. Meanwhile, the survey found progressive Tallahassee Mayor Andrew Gillum has a solid lead over GOP Rep. Ron DeSantis in the contest for Florida governor. President Donald Trump is backing DeSantis. The swing state Senate and gubernatorial races are among the most closely watched in the country. Nelson garners 48 percent of support among likely voters, while 45 percent back Scott and 6 percent are undecided, according to the poll. Eight percent of likely voters said they might vote differently in the country’s most expensive Senate race so far. Nelson’s lead falls within the survey’s 4.7 percentage point margin of error. 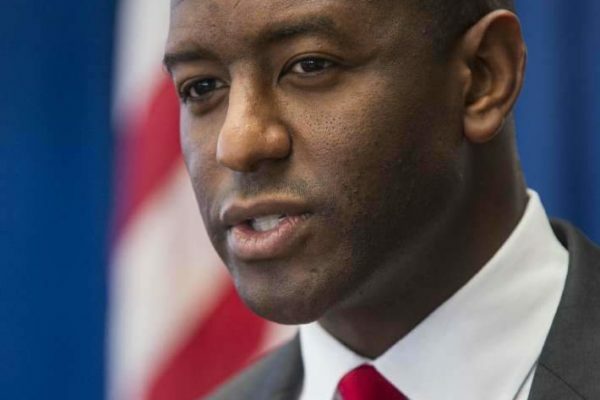 On the gubernatorial side, 48 percent of likely voters back Gillum, versus 43 percent who support DeSantis. The survey adds to a string of polls showing an advantage for the mayor, a candidate who Republicans have cast as too far left for the state.